When The Growth of the Modern West Indies appeared in the late 1960s, it was among the first publications to provide a comprehensive view of the British Caribbean, including Bermuda, the Bahamas and the small Leeward and Windward islands. The book covers the crucial inter-war years from the 1920s to the period of the 1960s and provides an in-depth analysis of the forces that contributed to the shaping of West Indian society. Among the most outstanding features of the book is Lewis’s use of a wide variety of written sources including recently published monographs, articles in obscure places and an array of newspapers from almost all the islands discussed in the study. However, it was Lewis’s extensive travels across the entire region and the insights he gained from interviews and discussions with persons in both high and low places that account for the breath and the depth of his analysis. 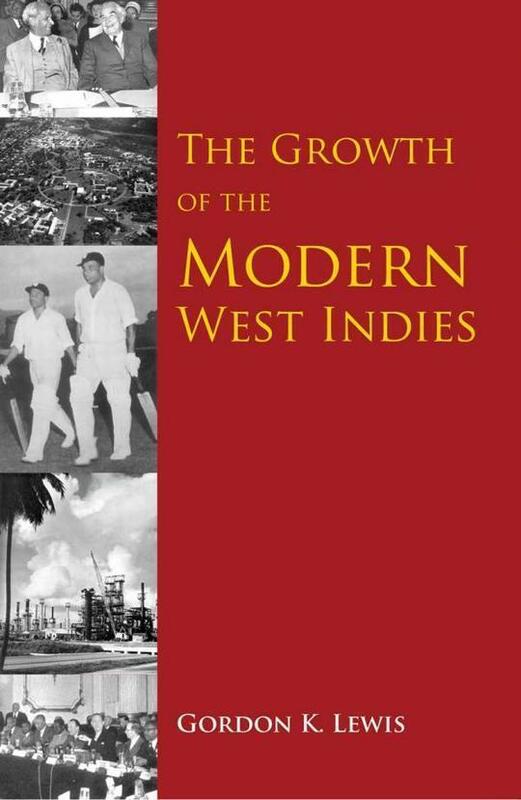 First published in 1968, The Growth of the Modern West Indies was welcomed as ‘being nothing short of brilliant’ and in the following three decades, established itself as the standard text for the study of the English-speaking Caribbean. 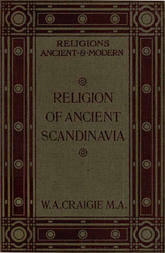 A number of similar book have since appeared, extending the survey of Caribbean post-independence society to the present; however, few have equalled, much less surpassed The Growth of the Modern West Indies in its clever combination of political biography and social history or in the sheer brilliance of Lewis’s intellectual and in-depth analysis. Franklin Knight’s Introduction to this new edition underscores the continuing relevance and value of this text for students of Caribbean history and for anyone interested in understanding the dynamics of present-day Caribbean societies.